When a soldier, member of the military, or firefighter passes away, they are usually accorded government honors befitting a civil servant and hero. These servant-heroes, in the same way, may also be honored privately by direct family and friends. This can be done through the creation of a private memorial, a donation to a specific charity or organization, or even the putting up of a simple memorial token at home. As veteran memorial tokens, angel figurines and other angel-themed items often carry with them significant meanings. A soldier or firefighter dedicated to his work is often likened to heroes or, in a more religious sense, even angels. Whether searching for a poignant veteran memorial for yourself or planning to gift someone else with it, a hand-crafted angel décor or figurine can be a good choice. 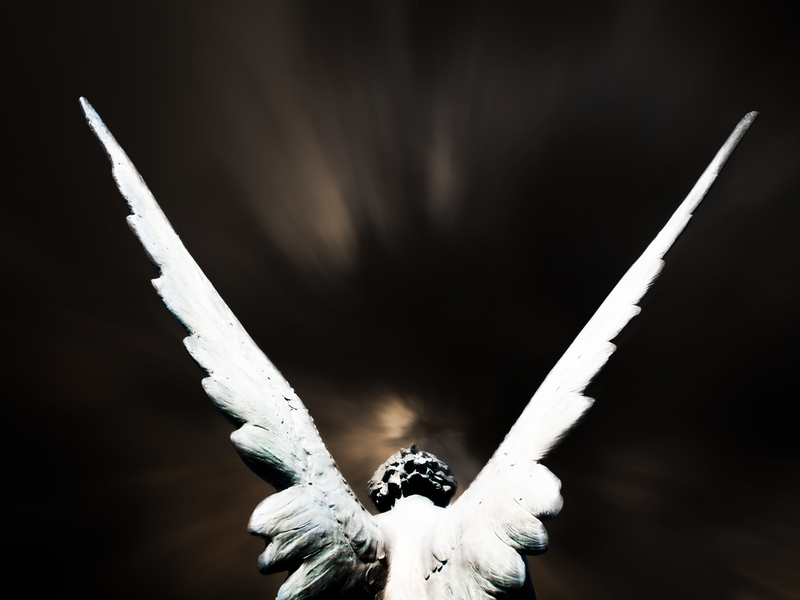 Although it can be difficult to associate uniformed military personnel with angels, there have been World War I accounts which narrate the presence of angels on the battlefield. When the British were fighting the Germans in Belgium in 1914, several members of the British battalion saw an unfamiliar army fighting alongside them, aiming arrows at German soldiers. This army was reminiscent of the bowmen of Agincourt who went to battle several centuries in the past. According to various accounts, these bowmen beseeched St. George in their loud prayers while fighting on the bbattlefield. In a separate account, winged figures appeared before German soldiers one night. When this happened, the German stopped in their tracks, inadvertently allowing the British men to flee for cover. Stories such as these were published in various magazines and publications within the period, such as in the 1915 North American Review. In the Christian Bible, angels are depicted as messengers of God as well as guides and protectors of humankind. There are various choirs or ranks of angels, such as archangels, cherubims, and principalities, to mention a few. These angels are assigned various roles, the overarching role of which is to carry out God’s divine plan for the world. It is for this reason that they are being referred to as God’s Army of Light. In the earthly dominion and within respective states and nations, certain individuals are assigned the role of protection. Police officers, the military, soldiers, and firemen all have their respective roles to fulfill. These civil and community protectors can be viewed as mortal angels in a significant sense. Under their watch, individuals and families are ensured the security and safety they require day in and day out. If someone you know has been a country’s faithful servant before his or her death, an angel-themed memorial token can serve as a fitting sympathy gift to the family s/he has left behind. If it is your spouse, sibling, or own child, getting one for yourself can be a meaningful way to remember what has been a truly blessed and dedicated life. Although mortals strictly cannot become angels after they die, the modern heroes of our time — the soldier, military, and the firefighter — have all served as ‘angels’ of protection and defense throughout their lives. If only for these, they deserve the commemoration they deserve — in the shape of beautifully crafted divine angel memorial tokens. If you’re looking for an exceptionally crafted angel figurine to give as a sympathy gift, look no further. At the Comfort Company, we have a selection of veteran memorial gifts for you. To check out our offerings, click here.